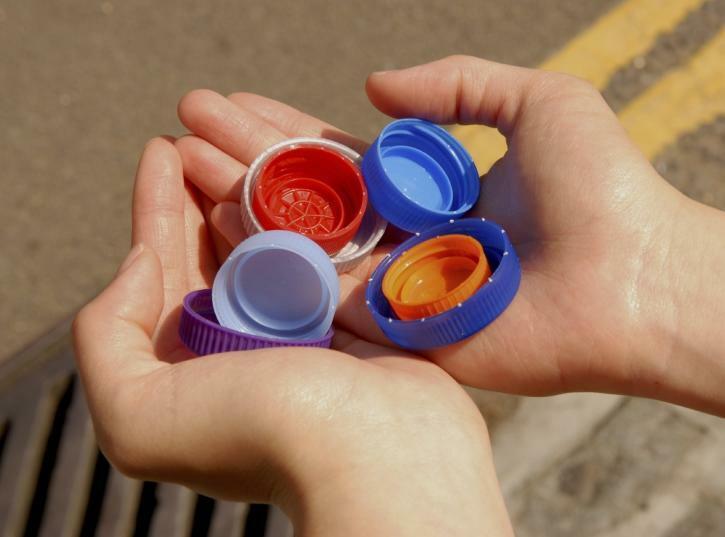 We're collecting plastic bottle caps for a design project later in the year. We are happy to receive all sizes and colours. You can send them in with your child or leave them in the collection box in the main entrance. We're looking forward to up-cycling them into something beautiful.